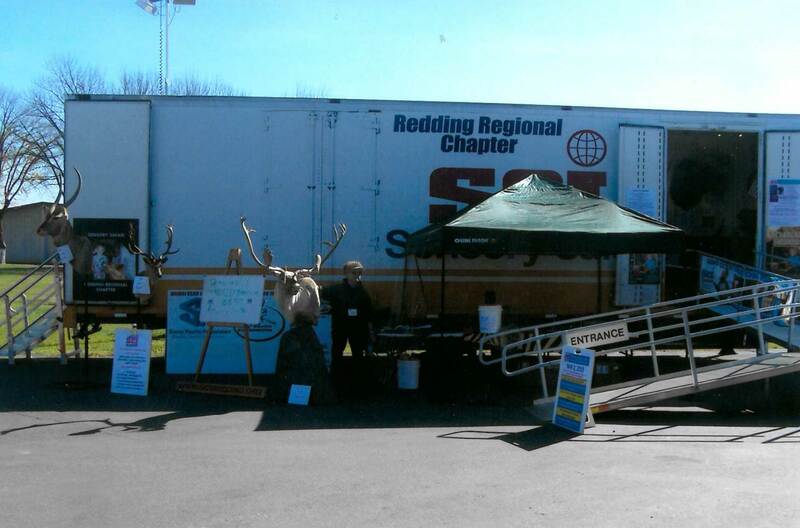 The Redding Regional Chapter of SCI in northern California has exposed thousands of visitors to the world of wildlife and wildlife conservation this year with the use of their Sensory Safari Trailer. Overall, the chapter has already reached 8,000 visitors from public and private schools, county fairs, and various organized events. Sensory Safari is a rewarding and moving program that offers children and adults a unique opportunity to experience wildlife through the sense of touch. The program especially seeks to involve children and individuals with visual impairment. SCI member volunteers help guide students, visually-impaired children, the homeless, senior citizens, and disabled individuals through an exciting new way to experience wildlife. The Sensory Safari program is made possible by utilizing thousands of donated and borrowed animal mounts, skins, skulls, and horns from 46 of SCI’s North American Chapters and trailers owned by 22 U.S. Chapters. A network of full mounted displays, table displays, and mobile Sensory Safari trailers educate visitors with descriptions of the animal’s size, sounds, habitats, and behaviors. Around the Redding region, chapter volunteers are stepping up to drive the trailer to various locations and set up the displays. Many of these places are in urban areas where people have little to no contact with animals in the wild. “Most visitors were curious why hunters would donate their mounts to an organization that lets everyone touch them. This becomes an excellent segue into the underlying goals of the program and why it’s called Sensory Safari,” states Ed Rude, Sensory Safari Chairperson of the Redding Regional Chapter of SCI. Hunters and SCI volunteers are directly engaging in outreach and promoting wildlife education to others that may not have the same opportunity. 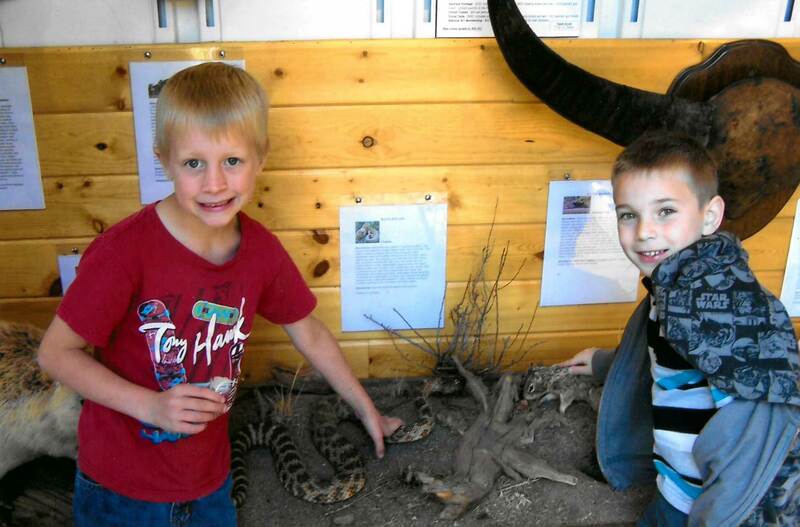 Visitors to the trailer are thankful to the chapter for setting up the displays and sharing the animals with their communities. The first Sensory Safari took place in 1991, when Mr. Robert Easterbrook, Sr. provided both visually impaired and sighted children the opportunity to enjoy the beauty of wildlife up close through the sensation of touch. The program has been growing ever since. SCI member volunteers now assist 60,000 to 70,000 participants per year. With the help of its volunteers, the Redding Regional Chapter plans to continue to grow its program and reach even more visitors throughout the year. 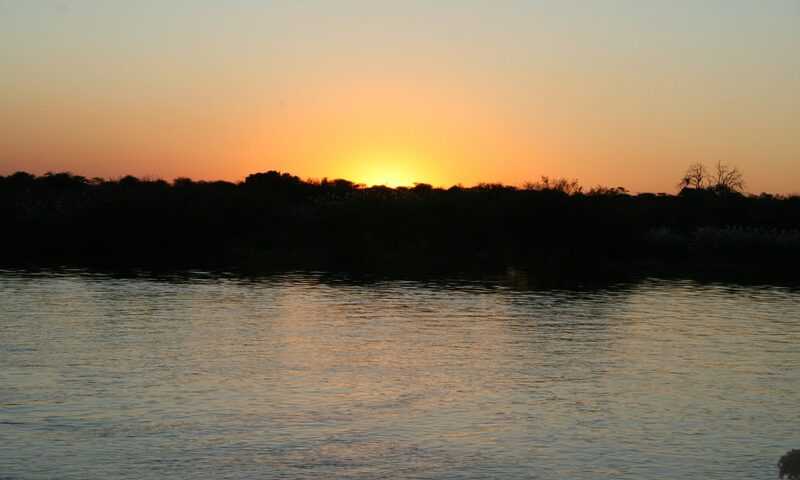 Whether touching the inside of an alligator’s snout, feeling the long neck of a giraffe, stroking the thick fur of a bear, or hearing the game calls of waterfowl and big game, participants in the Sensory Safari are educated and inspired by wildlife.